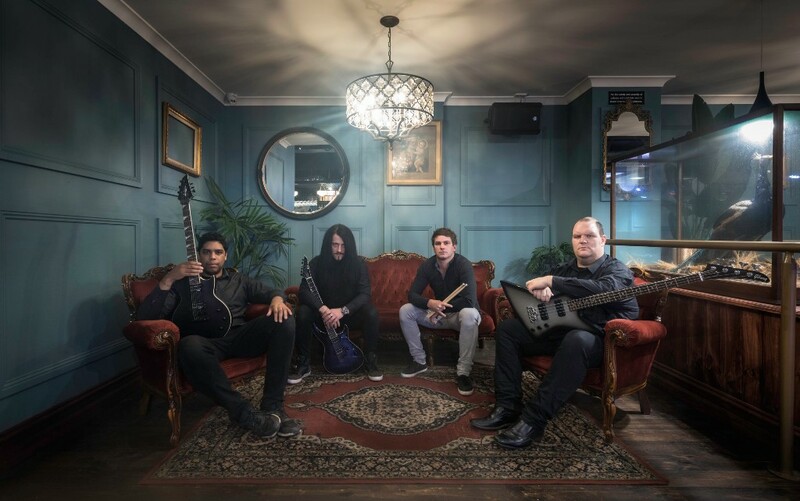 Warrnambool’s groove-thrash metal rising stars The Ascended have announced their debut, full-length studio album ‘Awaken Within’ to be released on May 4th via Truth Inc Records. The Ascended blend traditional groove elements and new-age, break-neck speeds to achieve a sound that is not only powerful but memorable modern metal classic. Recorded with Adam B. Metal, mixed and mastered by Chris Clancy (Mutiny Within, Wearing Scars) at Audioworks Productions, ‘Awaken Within’ is set to take the global metal scene by storm. The Ascended have also announced two album release shows in both regional and metropolitan Victoria, Australia.